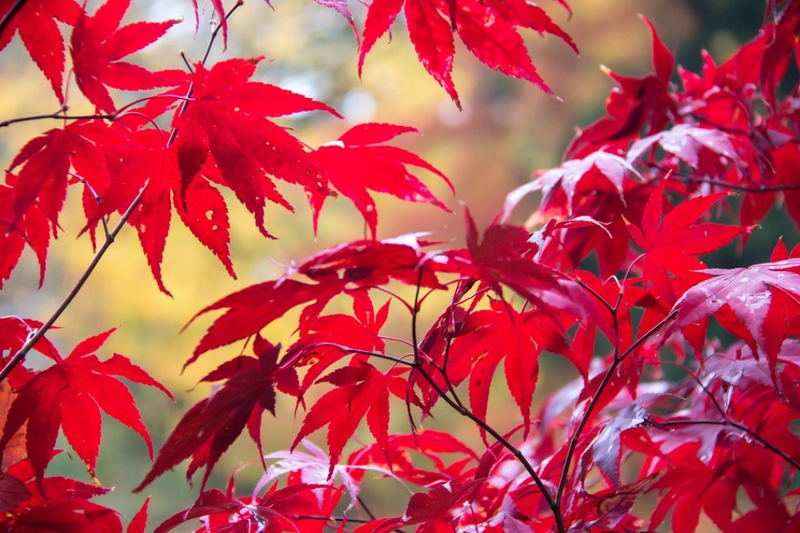 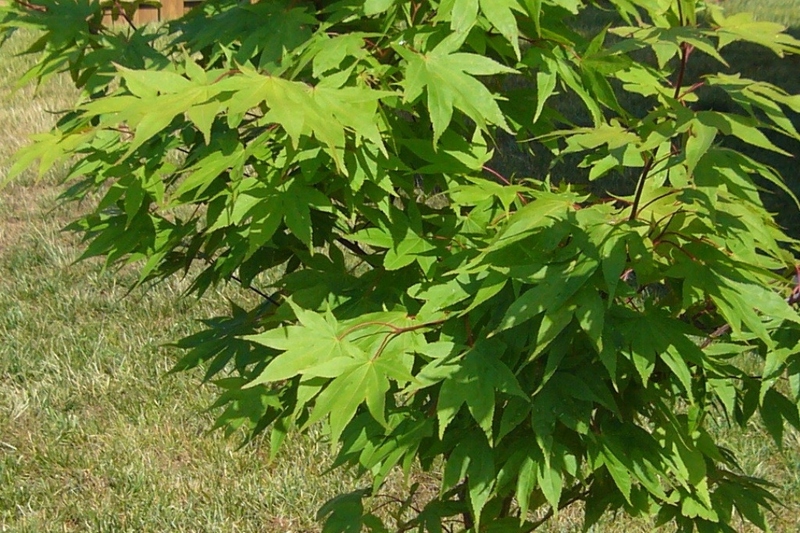 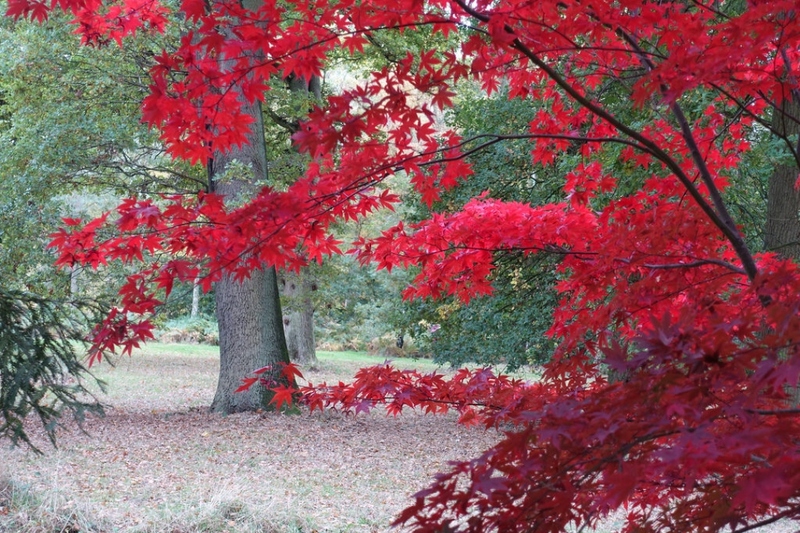 Japanese Maple ‘Osakazuki’ (Acer palmatum 'Osakazuki'): growing, planting, caring. 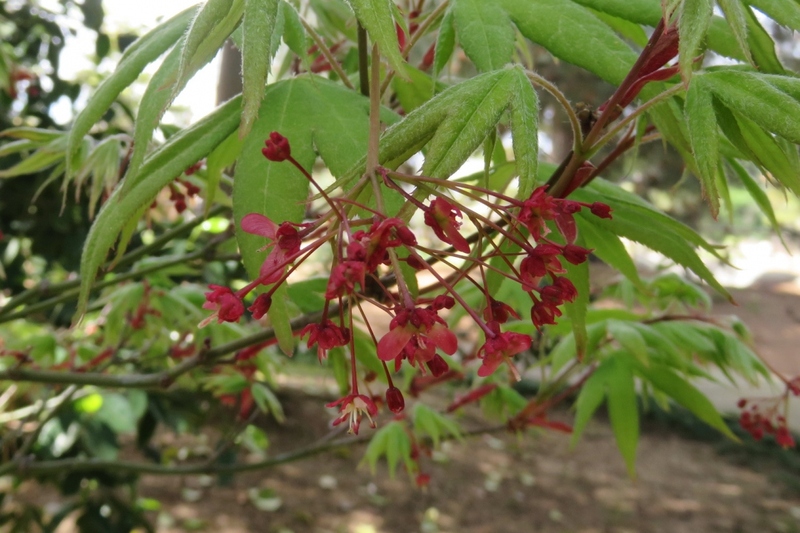 ‘Osakazuki' is a large deciduous shrub of rounded habit. 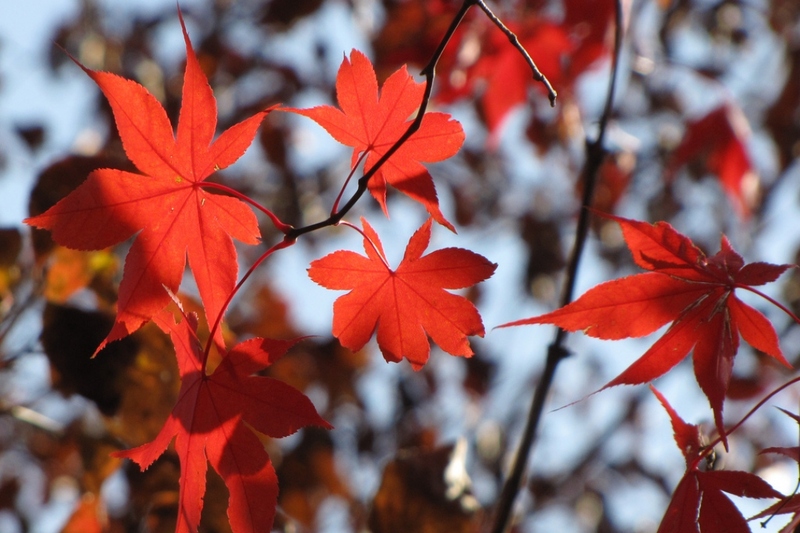 Leaves relatively large, 7-lobed, green but turning to brilliant orange-scarlet in autumn.